That’s why we ask students to serve in the local churches every step of the way. That’s where you come in. There are several ways to get involved in training up a generation of church leaders, so read on and then fill out the simple form to get started. Thank you for partnering with us, we couldn't do this without you. Throughout this process we are here to help and will be available every step of the way. At Nebraska Christian College we want students to understand that we serve first, so we ask students to spend 20 hours a semester in a volunteer role for the entire school year. Athletes attain these hours through group work by teams. For ministry majors, we require a minimum of 30 hours a semester. They get these hours at local churches around the Omaha area while the student lives on campus. Think of the student as a volunteer who will become part of your church community. Ministry Majors during one semester their sophomore take a class called Preparing for Residency. They are required to serve 5+ hours a week in a local church, in a position that matches their major. They learn about the processes and best practices for the next stage, which is a residency. 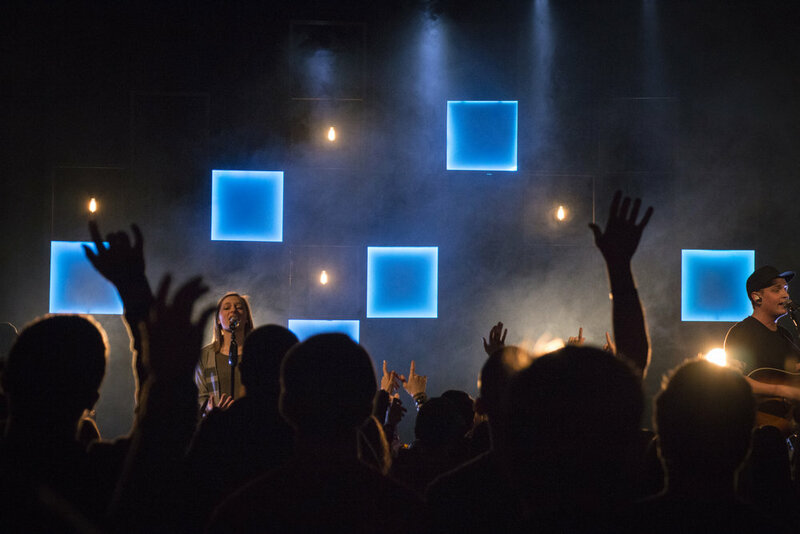 Most students are already connected to a church at this point, but sometimes they need to switch or find someplace new.